Today is the first day I am writing this blog and I want to make it in a way that it should be beneficial for people. 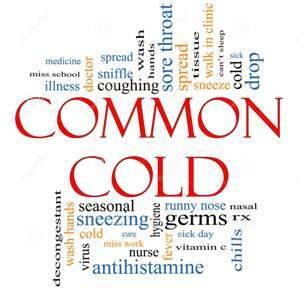 These are cold winter days here in India and I was suffering from common cough and cold for the last two days. I use some natural things and I am feeling good now. In this weather common cough and cold are very normal so it gave me an idea to write some thing about it so that people can get benefits. Today I shall tell you that how you can cure these common problems with the help of some very common ayurveda herbs. These natural remedies are very effective and has no adverse effect at all as some other chemical preparation can be at some times. Firstly If you have wet cough which is very very common in winters. Black pepper tea can do wonders for you. To make it boil half tea spoon black pepper in some water and add 2 teaspoonful of honey in it. Stir well and consume it hot. This will give excellent results in cough which comes with mucus. Use it for 2-3 days and you will see that all your cough and mucus has been vanished. Second receipe for cough is flaxseeds, honey and lemon. You need to boil all these things together in water until this turn like a thick form. This gel like preparation will definitely soothe your throat and gives you relief. 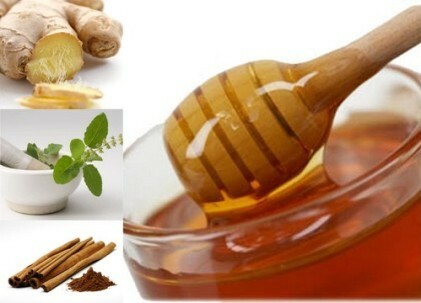 Third natural remedy for cough is hot milk with honey. It is very good for dry cough. It should not be taken in case of wet cough as it can increase the mucus quantity. I hope that these natural and ayurvedic ways will help many of you in this cold season.